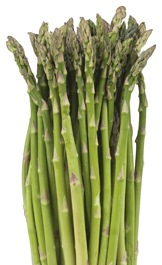 Asparagus has been around for over 2,000 years. I am a huge fan of asparagus. That is all.